Introducing a new piece of kit to our Production Facility. 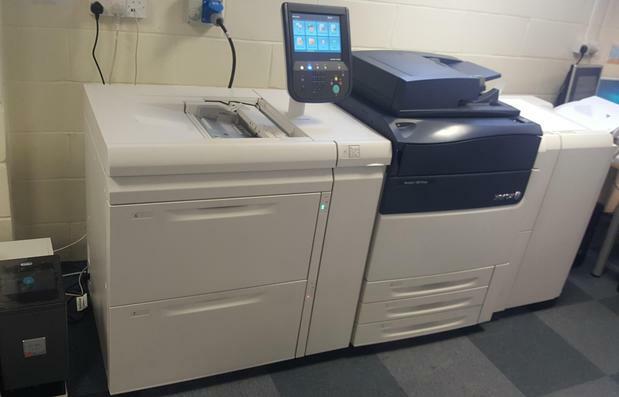 Our new Xerox Versant is capable of full colour print, including in-line personalisation, making it ideal for short-run postcards, full colour letters, leaflets and personalised 4pp mailers (printed on the Versant then folded and machine tabbed to seal, all done in house). Or spruce up your address carriers on short-run mailings to colour print, matching your brochure/magazine cover, before polywrapping on our SITMA to achieve maximum impact on the doormat.